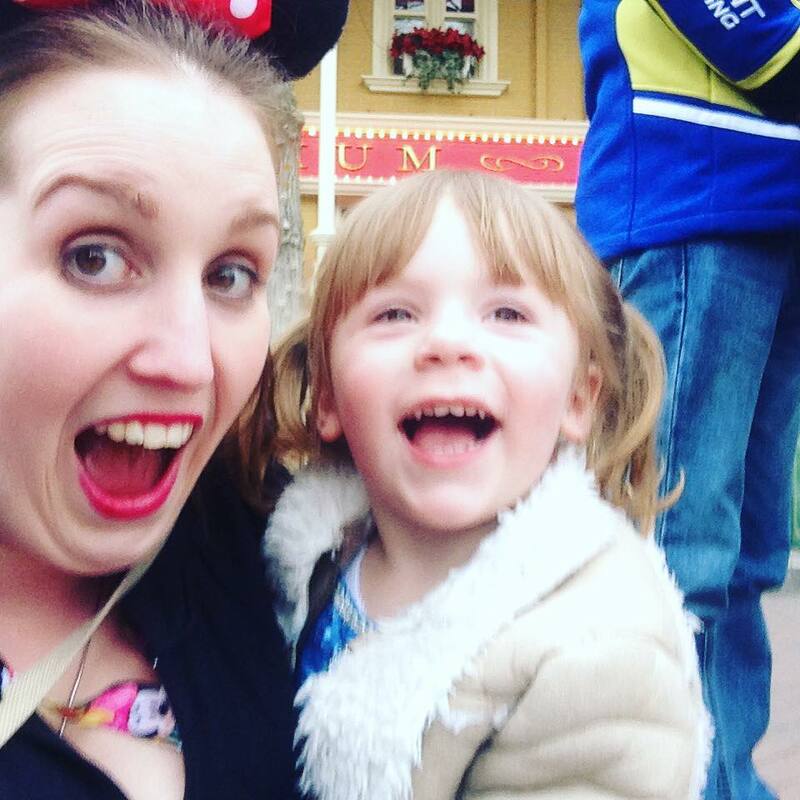 We had an amazing time on our Disneyland Paris trip this March, lot of fun, laughter and plenty of amazing memories! We rode so many rides and spent time watching shows, every second was fantastic and we can’t wait to be back. Our trip report is below, we hope you enjoy it and find it useful. 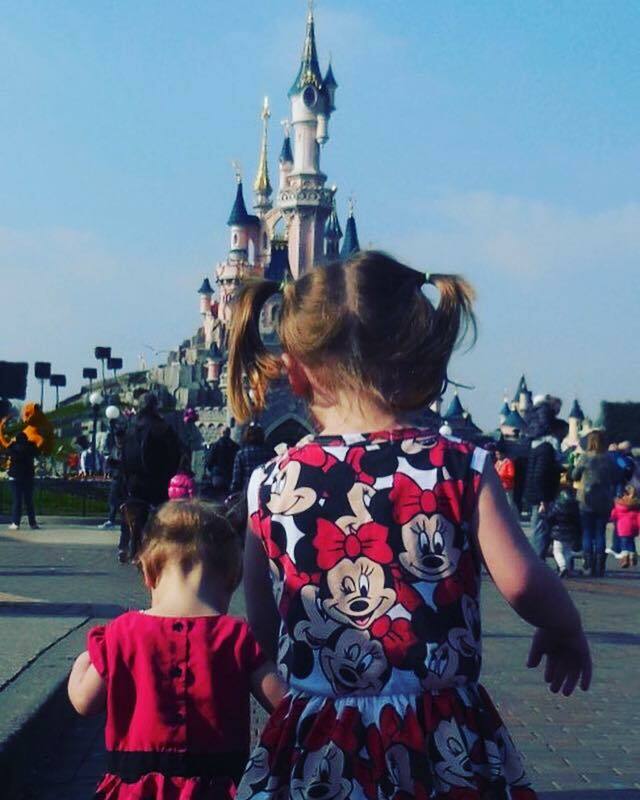 Don’t forget to check out our other Disney posts such as ‘ What to Pack – Toddlers‘ and ‘ Planning a Disney Holiday – with Toddlers!‘. 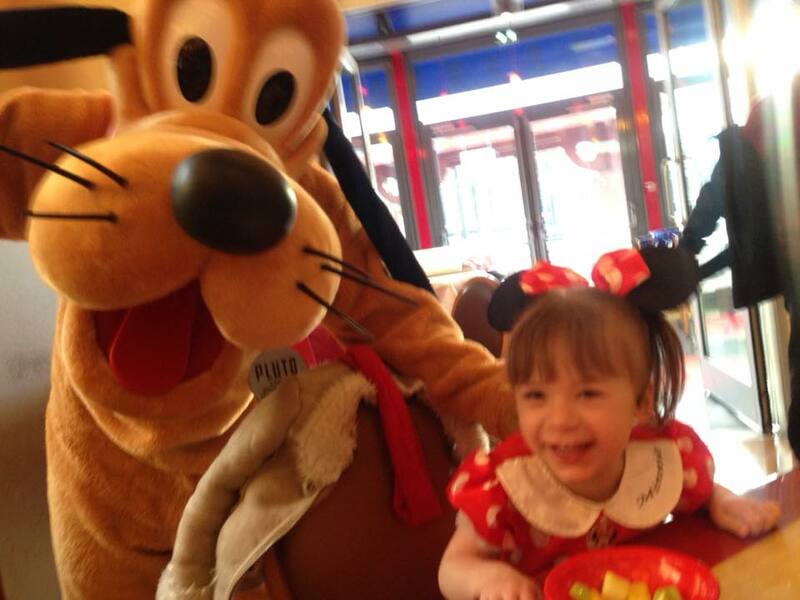 Extras include: Half Board Plus (Including Princess Dining) and Café Mickey Breakfast. 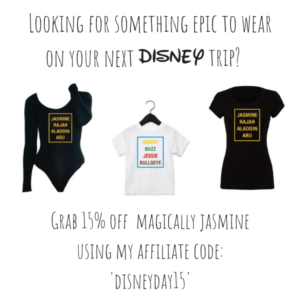 We booked our package through Travel Magical while the ‘2 free nights’ deal was on. 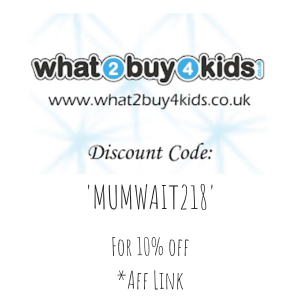 (Which means whether we decided to go for 2,3 or 4 nights it would cost the same!) 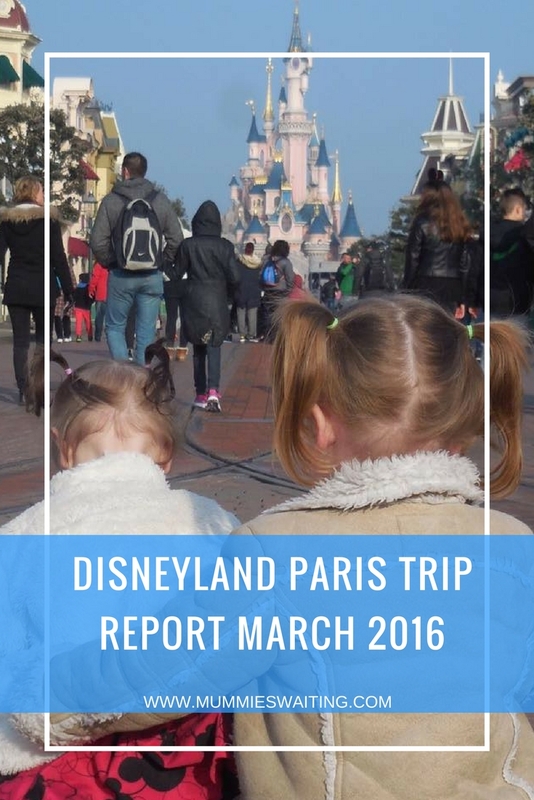 We paid £590 including our transport (Eurostar) and we then added express luggage, a character breakfast and the half board plus dining plan onto our booking. Living so close this year we decided not to book a hotel for the night before in London, instead we contacted ‘BRBOB‘ and booked our early morning train tickets for £15 an adult (saving us over £100!) because we already had the Eurostar booked. 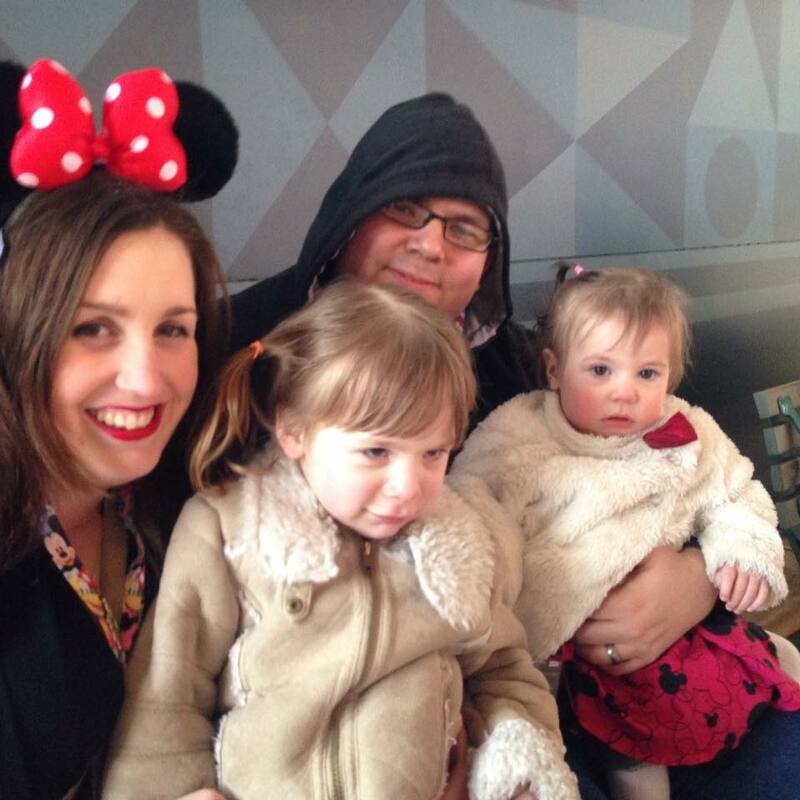 We got up at 6 am on Monday morning ready to travel to Disneyland Paris! We got dressed and grabbed our already packed (awaiting by the door!) bags and made our way to the train station. We boarded the 7:28 train from Ely to London Kings cross and made it there in approximately 1 hour and 15 minutes. The train at Ely was insanely busy! 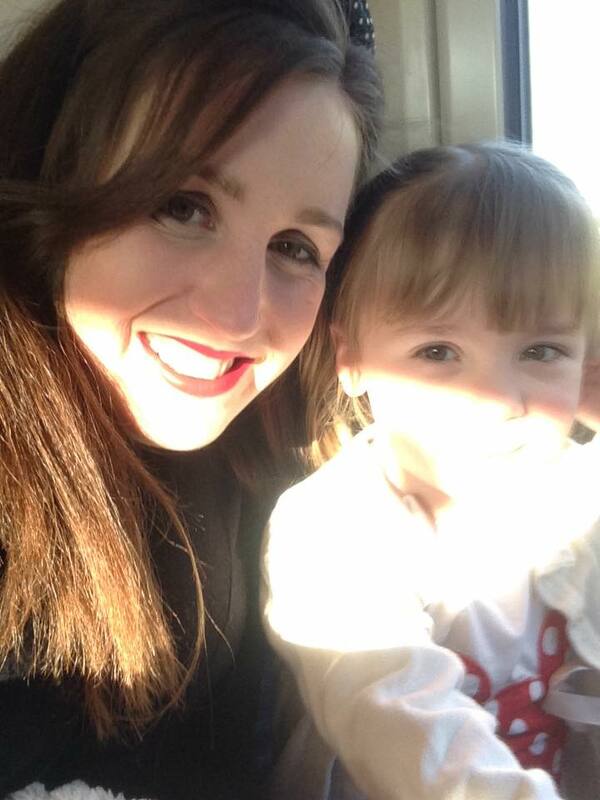 I had to stand balancing a buggy with one hand while holding the youngest (screaming) toddler in my arms and the other one grabbing hold of my legs all while Ryan (who had been split up from us), stood the other side of the carriage juggling all our luggage. It was a stressful 20 minutes to Cambridge and I’m still in absolute shock that no one offered us a seat! We got to Cambridge and the train cleared a lot allowing us to sit down with our stuff and the girls, from there it was plain sailing to London. We were in!! We had 45 minutes to wait for our Eurostar which was just enough time to eat our food and have a quick toilet break! 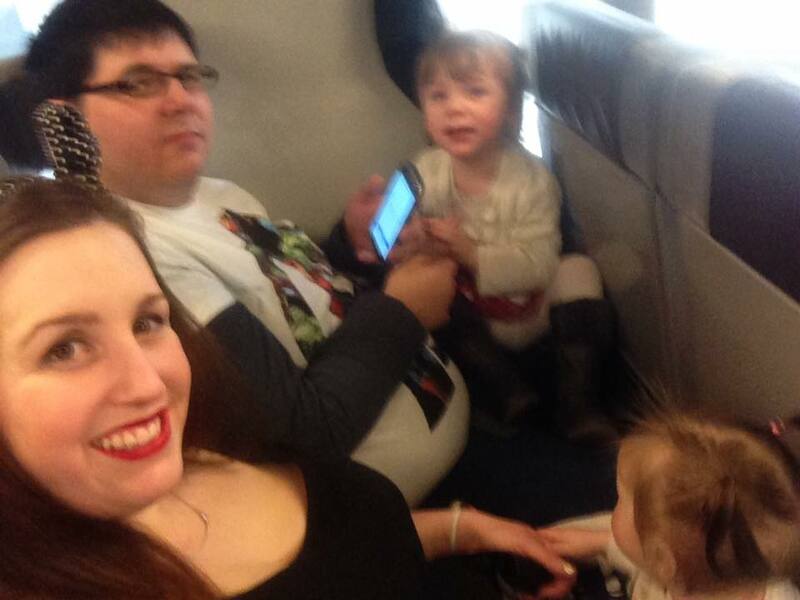 We boarded the Eurostar relatively fast and stowed our buggy and luggage above our heads. We were off!! The journey was quick and pain-free, we only had 2 seats for the Eurostar, but no one was sitting behind us so we used them too giving us much more space. 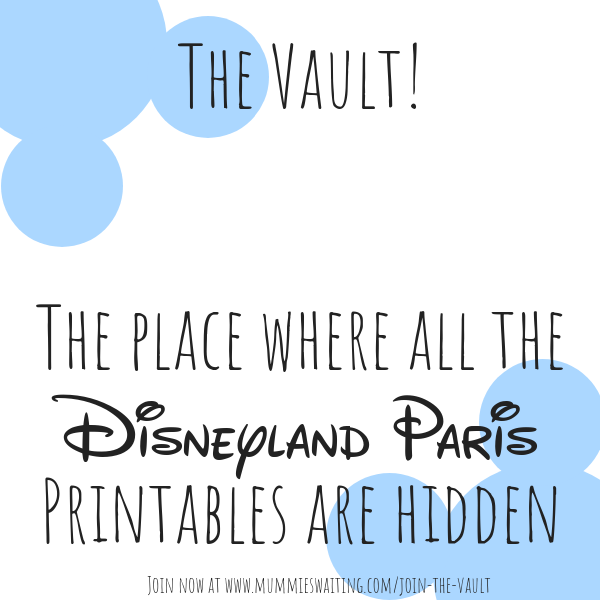 As we arrived out the other side of the tunnel into France a Disney Cast Member came around and gave us our Disney Express Luggage labels, our form for check in, park tickets and explain what we needed to do. Once we were off the Eurostar (which is as easy as getting off any other train!) 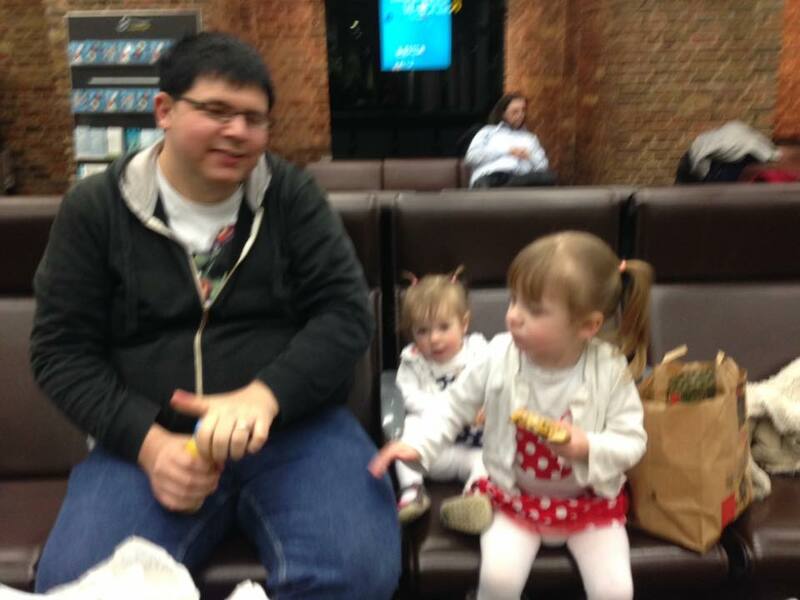 we dropped our bags off in the express luggage area and headed for the park! (We were first off the Eurostar so we’re in the park within 15 mins!) As soon as we walked outside it was snowing, it was clearly crazy March weather!! Day 1 In The Parks! We Made It To Disney! At 1:30 we were in the park! The snow had stopped, but it was really cold, we headed straight into City Hall to sort out our disabled passes and then went outside to take in the breathtaking views. 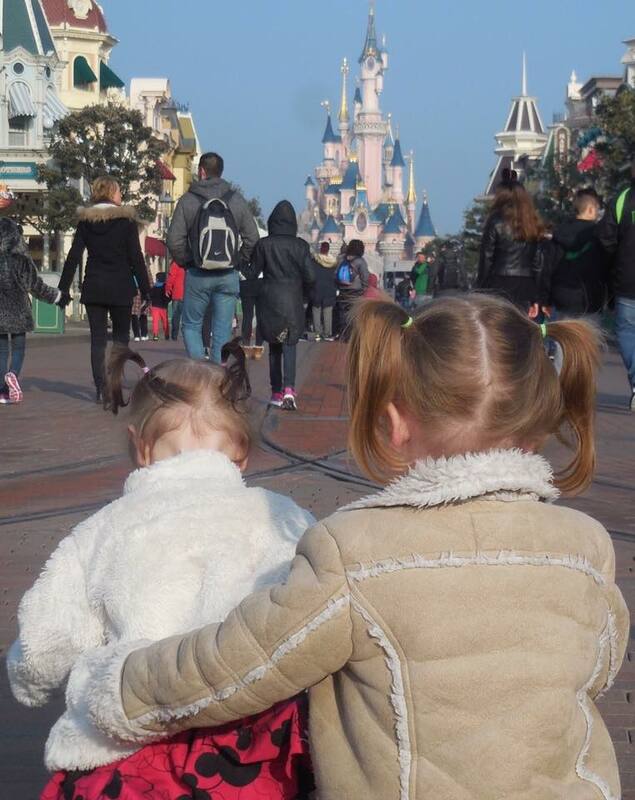 The girls had fell asleep just before getting on the Eurostar and they were still asleep for what felt like ages in the park! Me and Ryan took the opportunity to do a few shops and buy my Minnie ears and Lanyard. Both girls were now awake so we decided to head to our first ride, which was ‘it’s a small world’. There was no queue for the ride, but we had to wait 15 minutes in the disabled access area (as they can only have a certain amount of people who have disabilities on at a time). It was awesome and the girls loved it! We did a few more rides in Fantasyland including Casey Junior, Tea Cups, Snow White and Ponocchio before heading to Adventureland where we went into Aladdin, Cave of Wonders, rode Haunted Mansion and Pirates of the Caribbean. At 6 PM we had a reservation at Blue Lagoon so we went straight there after riding Pirates of the Caribbean. By the time we came out it was 8 pm and dreams was starting so we had to walk all the way around the park (and through the cast member entrance!) to get out, it was a nice walk seeing everything lit up. We beat dreams out and then did some shopping in World of Disney and other stores in the village before walking back to our hotel. We got to the Santa Fe in approximately 15 minutes and we checked in. We entered our room excited to see the ‘Disney Welcome’ that we had been promised (I had spoke to Disney about a small issue last year and they guaranteed a Disney welcome this time) however we walked into our room to find just that, our room. 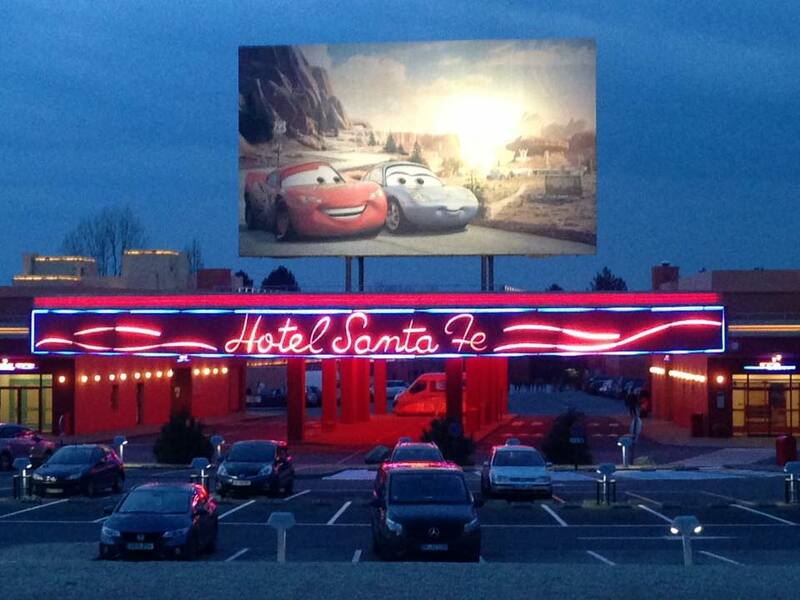 Its a nice room, the Disney’s Cars theme is nice and the beds are comfy, but its very simple. There are 2 double beds, a bed side table with a phone, a dresser with a mirror and television, built in wardrobe, chair and a bathroom. 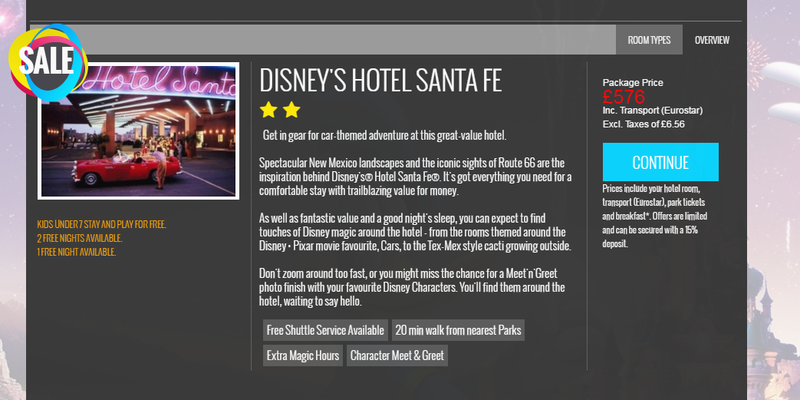 Santa Fe has no tea and coffee facilities already available in their rooms. We had an awesome day and were totally knackered so we put the girls straight to sleep, set up their ‘Mickey Presents’ (Which is a gift left from Mickey, usually on the end of their bed, for them to find in the morning) and went to bed! Day 2 In The Parks! 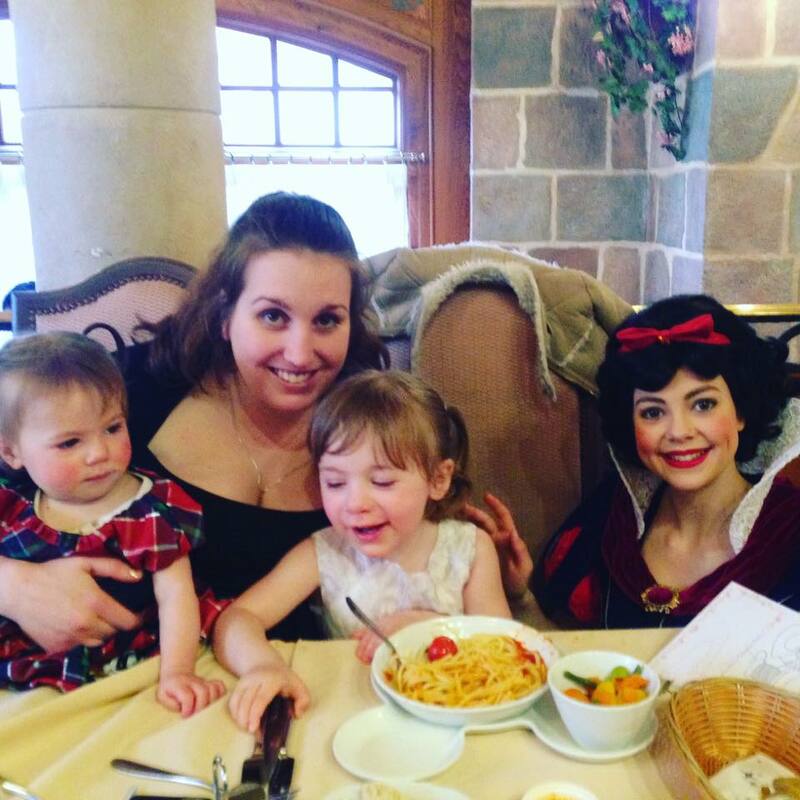 We were up early and ready to go, the girls found their presents from Mickey (A ‘Minnie Buggy’ for Naminé and a ‘Be Our Guest Tea Set’ for Kairi). We headed straight out and walked to the Disney Village where we had breakfast at Café Mickey. After breakfast, we walked over to Magic Kingdom (5-minute walk) where we made the end of the Extra Magic Hours. Naminé was asleep (of course!) so we headed over to tomorrow land where Ryan rode space mountain and I grabbed a fast pass for later. Just before 10 we walked straight over to Fantasyland and queued up for princess pavilion tickets. Ryan grabbed a ticket for 12:50. 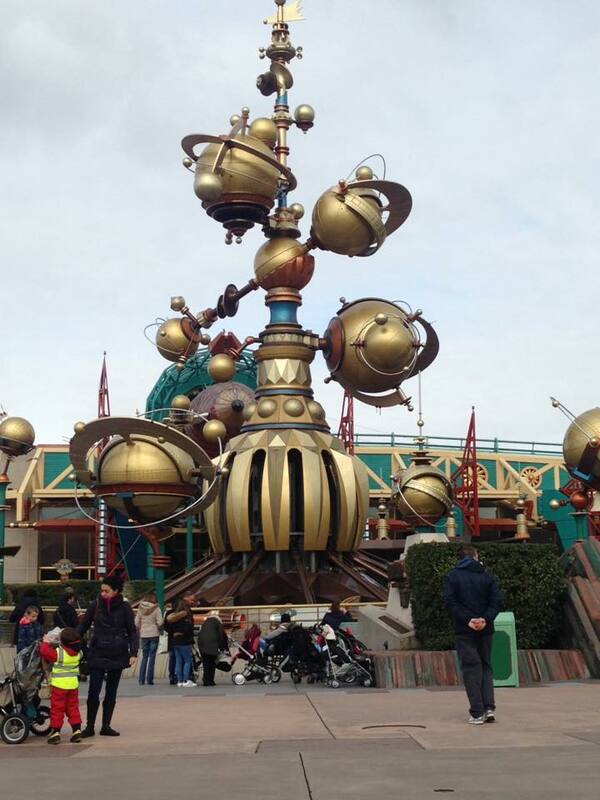 As we had a while to wait, we headed back to Discoveryland (it was 11:20 by the time we got there!) where I used my fast pass, Ryan rode Autopia with Kairi and I took some time out to Vlog and live stream! Once Naminé was awake, we all went on Orbitron and then walked back over to catch our reservation at princess pavilion where we met Rapunzel and got a few lovely pictures. When we came out it was 1:20 so we headed over to studios (and Naminé was asleep again!). We entered studios and went on Slinky Dog, Ratatouille and Parachute drop before going to grab our Pause Gourmande in Studio 1. After what felt like a quick break we went to do Cars and Parachute Drop again, I rode Crushes Coaster and we took a few pictures and went to scream in the scream canisters! At 5 pm we had a reservation for Bistro Chez Remy in Disneyland Paris, so we hopped onto Ratatouille just before eating our meal! When we came out we frustratingly lost one of Naminés shoes :/ and it didn’t turn up! It was cold and we didn’t want her bare foot to freeze so we went back to our room for the night and turned on Disney Channel. Day 3 In The Parks! We got up early for extra magic hours and had breakfast in the hotel. It was raining so we caught the bus (which we will NEVER do again because it was packed and horrible!) and went into a few shops to buy some new clothes for us and also shoes for Naminé so we stayed dry. We were all poorly so Ryan and Naminé took a seat in the cafe in Fantasyland and had a cup of tea while me and Kairi did Carousel, Snow White, Pinocchio and Pirates of the Caribbean. 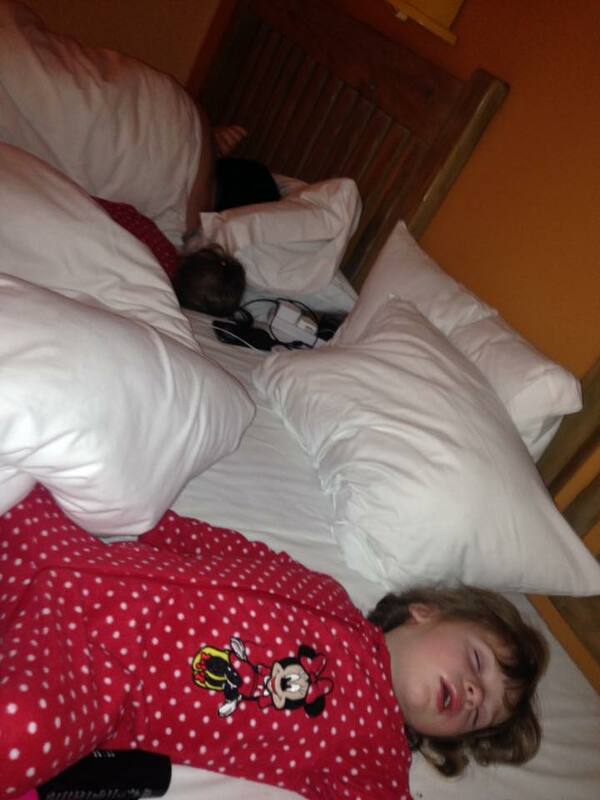 After lunch we went straight back to our room, the girls and Ryan napped and we all felt absolutely terrible. (Sore throat, banging headache etc) After a good sleep everyone awoke feeling much better so we decided to go back to the park for the evening.We took some lovely photos using the Gorilla Pod and us with the Castle. We only managed to ride Haunted Mansion and then we went and watched Dreams! (We managed to get the secret bench that no one sits on but has a fab unblocked view!!) After an amazing showing of Dreams! we walked back to our hotel stopping only to grab dinner from Earl of Sandwich on the way. We put the television on and watched Disney channel for a bit in bed before going to sleep. Day 4 In The Parks! We slept in and missed hotel breakfast, which made us feel ready to go (and we don’t enjoy the hotel breakfast anyway!) We decided to leave the buggy in the room and took the carriers which was so much easier! Again we walked to Studios. 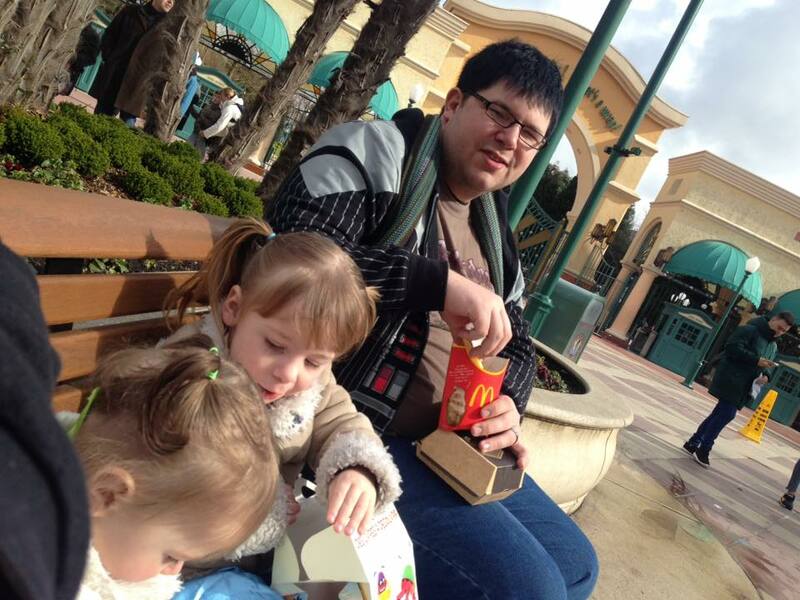 On our way through the village, we grabbed Mc Donald’s which we then sat and ate outside studio 1 in the sun. We stopped for a while and grabbed some pictures in the sun and the girls had a play, we felt much better but decided to still take it easy. 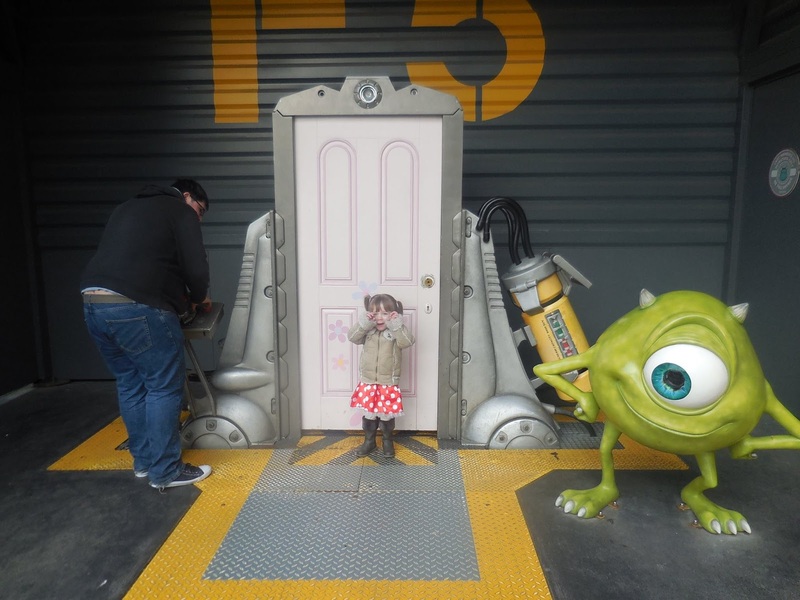 By this point we had only done 1 half of studios so we decided to try the other side, we went and watched Mickey Mouse Club House (which has an AMAZING pre-show with Sofia the First and Jake from Netherlands Pirates). Once it was finished we went straight into Stitch: Live! (Which was also fantastic, why had I not done this for years!!) After watching the shows we decided to do Studio Tram Tour, it was Ryan’s first time and it was so funny to watch him get wet! We headed over to Toyland where Kairi wanted to ride parachute drop. (She also got upset because she wasn’t tall enough for RC racer!) 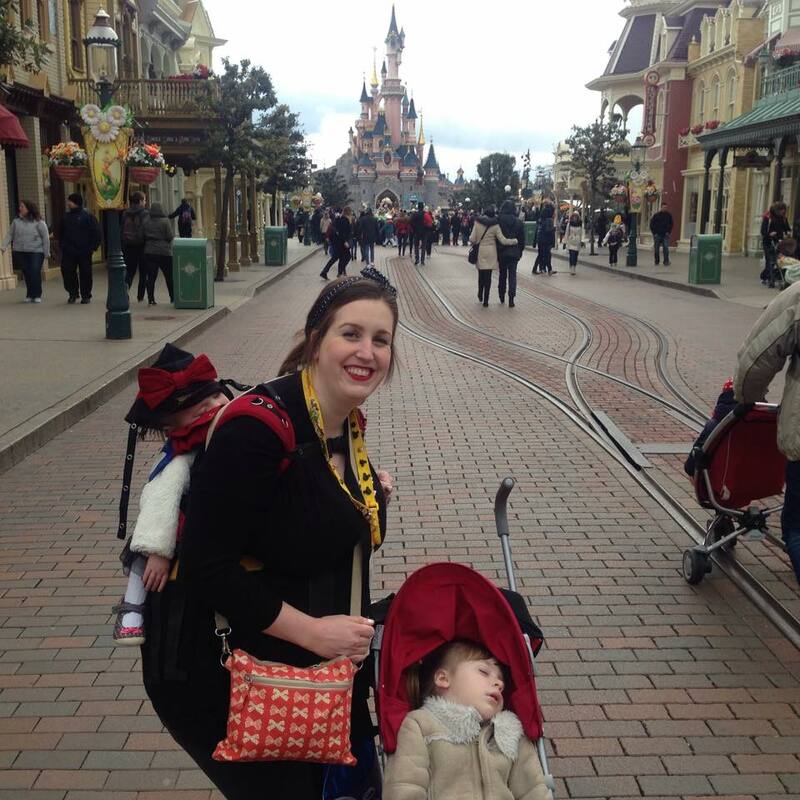 We hopped onto Ratatouille and went into the Remy shop nearby, but unfortunately didn’t find anything we wanted! 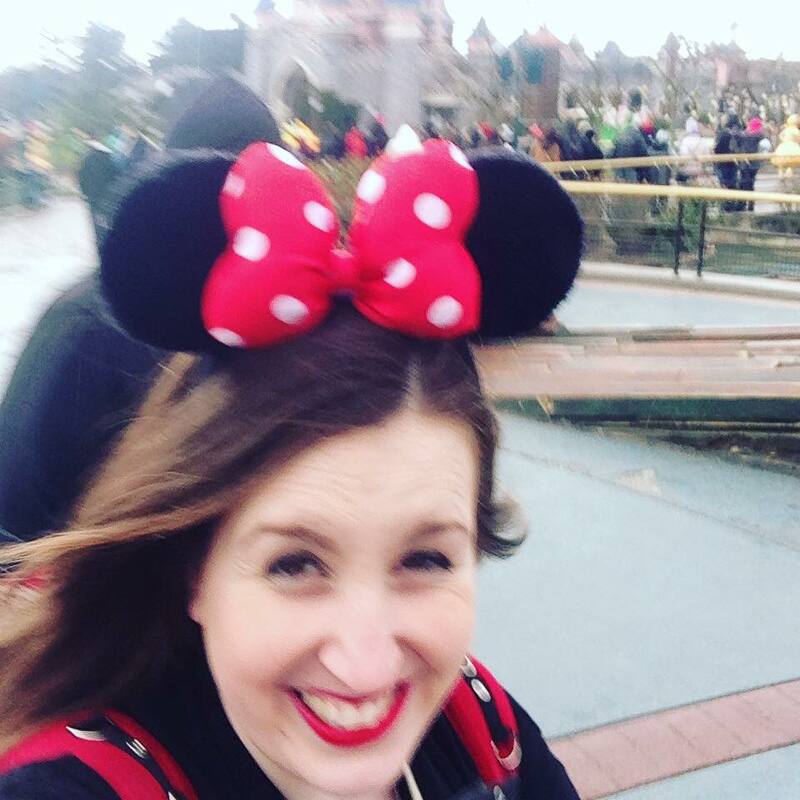 Day 5 In The Parks! We got up early for Extra Magic Hours, dropped our cases off to be sent to Eurostar and then ate breakfast in the hotel. We took our final walk from the hotel to the parks, enjoying the sights along the way, and stopped off to get some Earl of Sandwich brownies and shopping on the way. After we switched parks to studios to ride Ratatouille, Tower of Terror, and Parachutes again. 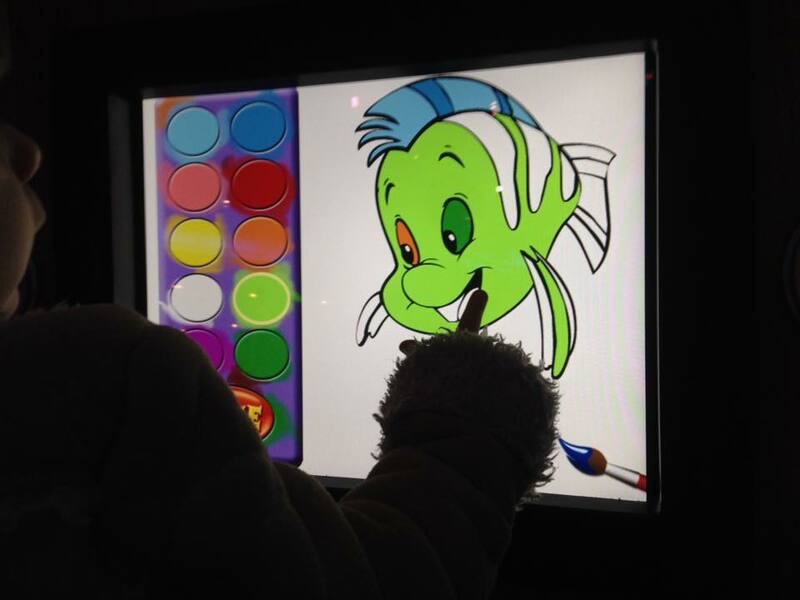 We went into Art of Animation where Ryan took part in the drawing class after seeing the show and then we popped into the shop in studio one on our way out. We entered the Disneyland Park for the last time and after popping into another shop for a quick browse, we grabbed Casey’s Corner for lunch. When walking round the park after, we bumped into the Cast Member who was painting (with water) on the floor which was awesome and we also managed to catch the spring train, Goofy’s Garden Party and the It’s a Small World clock chiming! We visited the Dragon Under the Castle, rode Haunted Mansion, grabbed our last Pause Gourmande and took some more pictures on Main Street before saying by to the castle, buying a few more purchases and then leaving. The journey back was simple, we walked straight into the Eurostar station, grabbed our bags from floor 2 and went straight to check in. The queue in France was very long (as usual) and made me feel really poorly to stand up that long. Once through security, we boarded the Eurostar and again there were 2 seats free behind us, so we grabbed them too! (Which was perfect as Kairi was asleep!) We got off the Eurostar first and rushed through passport control within 5 minutes, we were out and on our train really fast and even though we stopped off at Tesco once back in Ely, we were still home by 8:30! We decided not to buy the Photopass+ at Disneyland Paris as soon as we got there this March and instead grab the free paper Photopass card. Last year we got over 60 ride and character meet photos with the PP+ and it was fantastic value for money, however this year many of the rides that have the PP where closed for maintenance and the girls just we rent interested in meeting the characters. On our last day when we went to look at our pictures (and upgrade to the PP+ if we wanted) we only had 6 pictures and decided it would be a silly deal as we only liked 1 of them! The security was hit and miss depending on the day and time. There was 1 guard at the Santa Fe, he just stood at the entrance looking and never said anything. To get into the parks and Village you had to go through security, every day our bags were scanned and we were wanded over (except the first day there was no wanding). On our last 2 days they decided to let us through without wanding us, they also gave me my bag and decided not to put it through the scanner. I thought this was very strange and I wasn’t impressed, who else where they letting through without checking! 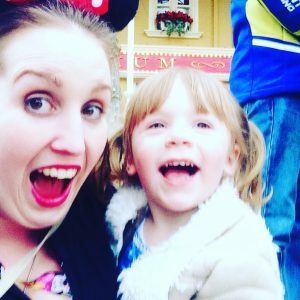 I hope you enjoyed reading my post and found it helpful, don’t forget to check out our other Disney Posts and videos on Youtube!